The OTAL-A series is the “advanced” generation of the OTAL-C that has served reliably in the harshest conditions. The OTAL-A features an offset laser module that allows it to be mounted at the 12 o’clock position on an AR-15 weapon system with a standard front sight base. The laser is offset just enough to clear the front sight base. 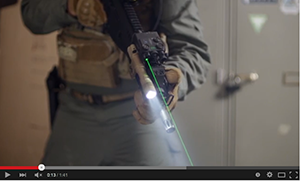 Equipped with visible green laser that will range out to 750 meters. OTAL-A is rated 5.0 out of 5 by 1. Rated 5 out of 5 by Akek from Built like a tank Best made quality laser money can buy. Very very solid sealed housing with an extremely accurate laser. Excellent excellent product. Don't buy cheap stuff. Save the extra money and you will have something that will last not to mention still be worth your investment instead of buying cheap stuff that eats up batteries and won't hold zero. Spend the money and have something you can depend on working when/if you need it. It's a very good laser and batteries last a long time in it. Once you get it you'll immediately see just how high quality it really is and you won't regret it plus if you decide to ever get a different model you will not have any trouble selling it because everyone knows the quality of Steiner. Thank you Steiner for making such quality products instead of making cheap junk to make more money. It is harder every day to find companies that make quality products anymore as most revert to making cheap products in order to make more money, it is nice to still have a quality company that continues to make extremely high quality products. What is the distance that the beam is offset from the center of a picatiny rail the device is mounted too, or the maximum width of a front iron sight that won't block the offset laser. 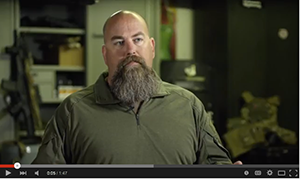 The offset is designed to offset the device enough to clear Mil-Spec front sight posts. A2 or otherwise. Depending on the model of your OTAL-A, the height of the unit, with the HT Quick Disconnect Mount is approximately 1.5 inches. However, the unit sits lower on the top rail as the HT Quick Disconnect Mount hugs the rail. 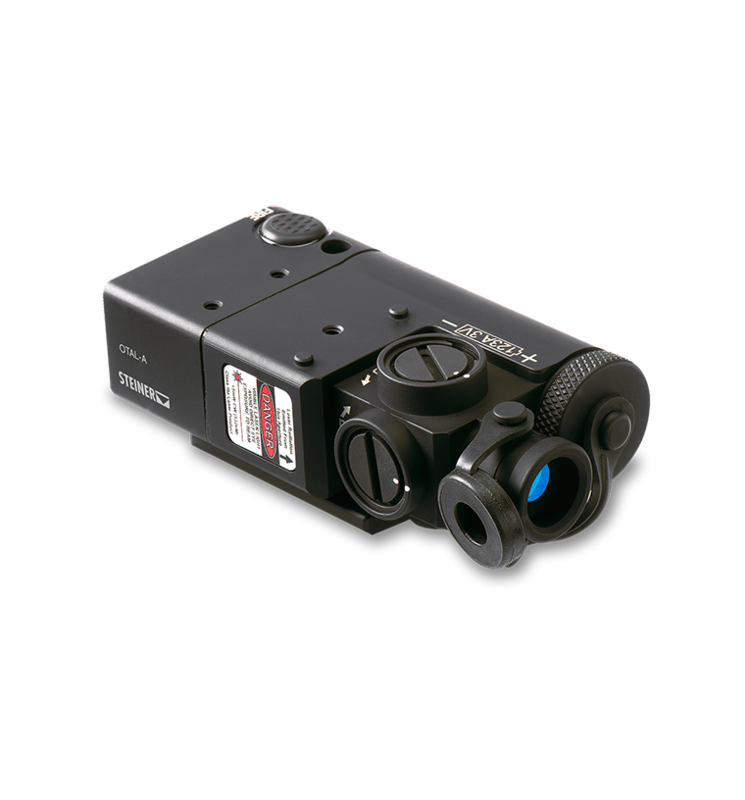 The unit has been designed as a low-profile unit specifically for mounting in front of scopes, sights, and night vision equipment. This model came out about seven years ago. Engineering is not currently working on the next generation OTAL-A. There are 3 different OTAL lasers. &quot;A&quot;-Advanced-Green Laser, &quot;C&quot;-Classic-Red, and IR for infrared. They will all work for 7.62. What sights can you mount on the top of the OTAL-A? I've read that a Doctor sight can be mounted and I've seen pictures of a Burris sight mounted. Are there other sights that will match the footprint and screw holes on top of the OTAL-A? The Docter and Burris FastFire are the only sights we have tried on the OTAL-A. Unfortunately, we can't test every micro red dot on the market. However, to help you out, the distance between the two mounting screw holes is 0.551&quot;, and the two bosses in the front is 0.787&quot;. We hope this help you out. They both should work fine with the 2&quot; tall Troy sight. Yes, you can mount it in any position you'd like. Does it matter which side the Otal A is mounted on or is there a required position. It needs to be mounted on the top rail as far forward as possible.